Recreational fee fishing with both "keep-or-release" and "catch-and-keep" programs. 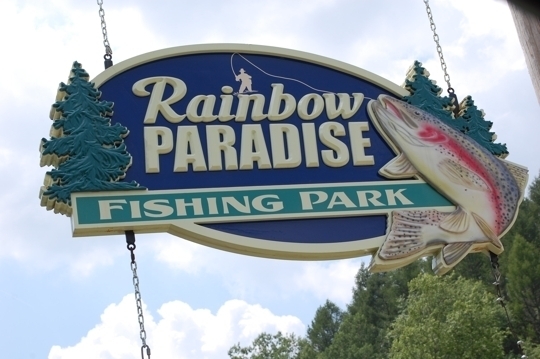 Over 9 acres of fishing waters. No license required. Pond / stream stocking.